"I don't believe in those allegations against Raju, firstly. I have worked with him in so many films that means so many years. And I don't know why that lady is putting these allegations because it doesn't make sense to anyone of us,'' said Sanjay Dutt. Sanjay Dutt further stated that if the woman is true to herself, she should go ahead and file an FIR. ''And if you have some allegations then file an FIR do something like that. But, Raju Hirani with that kind of allegations, I don't think." "Last, when I met Raju, he said, '110 per cent it's happening' and Vinod Ji also said that. But, I think they'll make it when they'll feel the time is right and when they'll have a script ready." 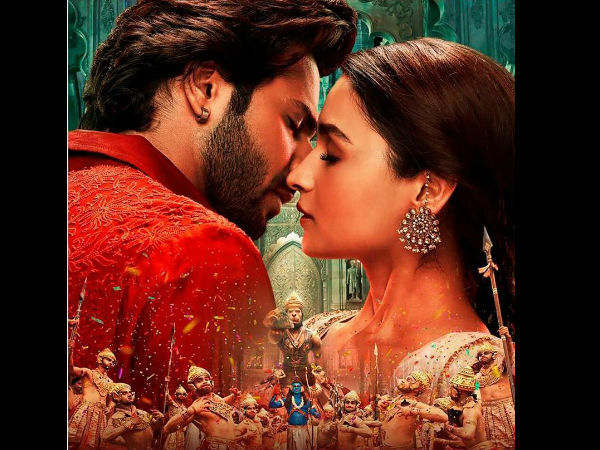 Sanjay Dutt, Madhuri Dixit, Varun Dhawan, Alia Bhatt, Sonakshi Sinha and Aditya Roy Kapur starrer Kalank is all set to hit the theatres on April 17, 2019. The movie is directed by Abhishek Varman and co-produced by Karan Johar under his home banner Dharma Productions.